Details: OUR 427 PIN DRIVE WHEELS ARE THE ANSWER IF YOU WANT THE CLASSIC LOOK OF TRUE KNOCK OFFS BUT DONT HAVE PIN DRIVE WIDTH NARROWED REAR END. 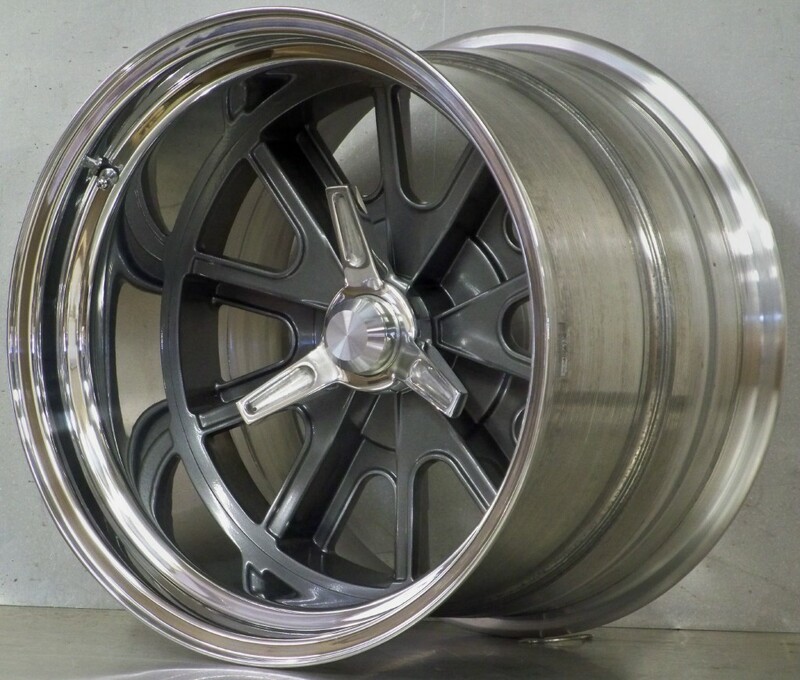 IF YOU DO HAVE A NARROWED REAR THESE WHEELS WILL GIVE YOU A DEEP DISH HIGHLY POLISHED RIM . YES WE CAN SUPPLY WHEEL ADAPTER KITS FOR YOUR 4 LUG HUBS. 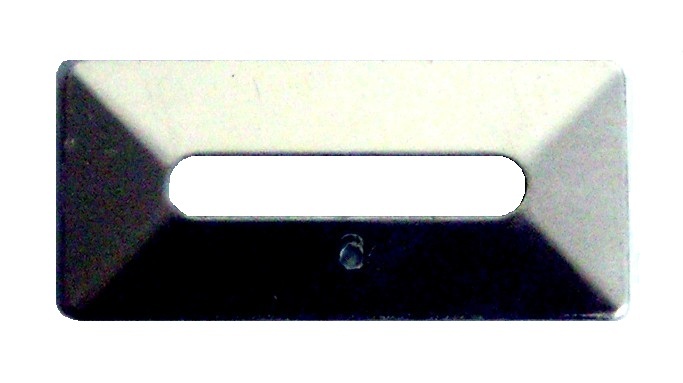 Consists of: front - 2 x 17 x 7, 8 or 9 backspace range 3.0 - 6.0 in. Rear - 2 x 17 x 8, 9 . 9.5 or 11 backspace 1.5 - 7.0 in. 4 x Adapters 5 on 4.5 or 5 on 4.75 .4 x spinners polished. 20 x lug pins.4 x EC01 adapter end caps .4 x AC01 spinner safety clips. PLEASE NOTE OTHER BOLT PATTERNS AVAILABLE AT EXTRA COST -the up charge per set of 4 will appear when you select bolt circle below. Vintage Wheels is now including our unique spinner retainer clips as standard equipment on all wheel /adapter/spinner kits and also adapter kits. The clips are spring stainless steel - a great fail safe device for added security ,spinners should still be tightened with a lead hammer and safety wired. Please note the clips can be installed with or without the adapter end cap in place Wheel center gray . Fully polished .,black,white or media blasted "as cast" look at extra cost - call 1888 339 7572 for pricing and lead time. Please select the options below and type in the backspace required for the front and the rear wheels. If you are unsure please visit the "tech info" page on our web site. . Please note the wheel shown in the photo is a representation of the wheel design and the appearance will vary depending on the offset/backspacing , we do have photos of most offsets upon request.